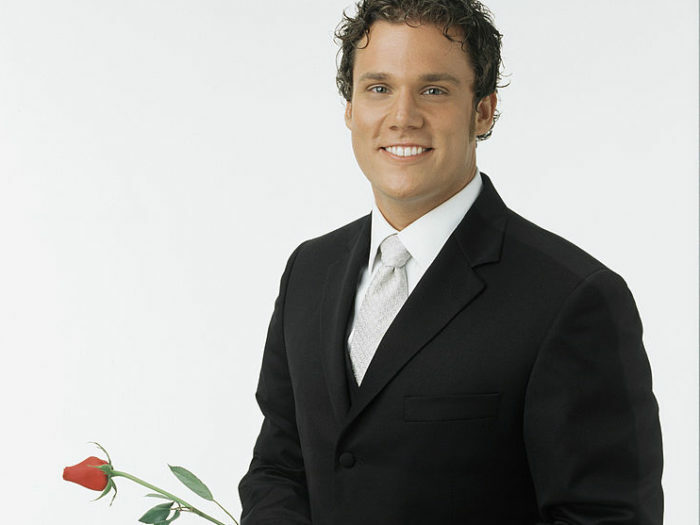 On episode 7 (season 3) of the Almost Famous podcast, old school Bachelor Bob Guiney skirts around my tough question, “How many girls did you sleep with during your season?” We talk about his life over a decade removed from the show and why all the modern Bachelor guys still idolize him. Within this episode, Ben and I randomly discuss our feelings on chest hair and clowns. We also tackle a couple of more serious topics that include body image on The Bachelor, alledged sexual harassment on set, and rekindling with old loves.